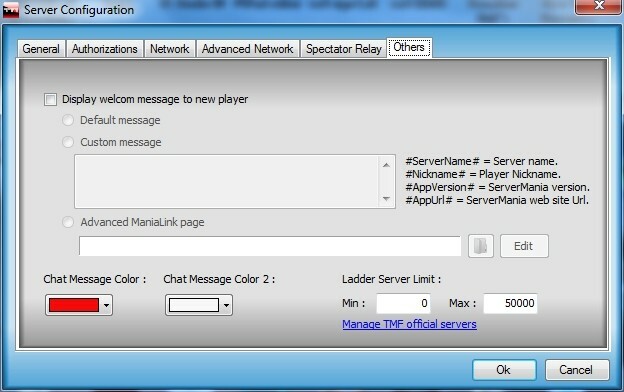 Wanna Create a Dedicated Server for Hosting in TrackMania Well...SSX3 has got you covered with our Simple Step by Step Guide (If you do not Understand SSX3 Members contact me or Players Contact me at: cybercool99). 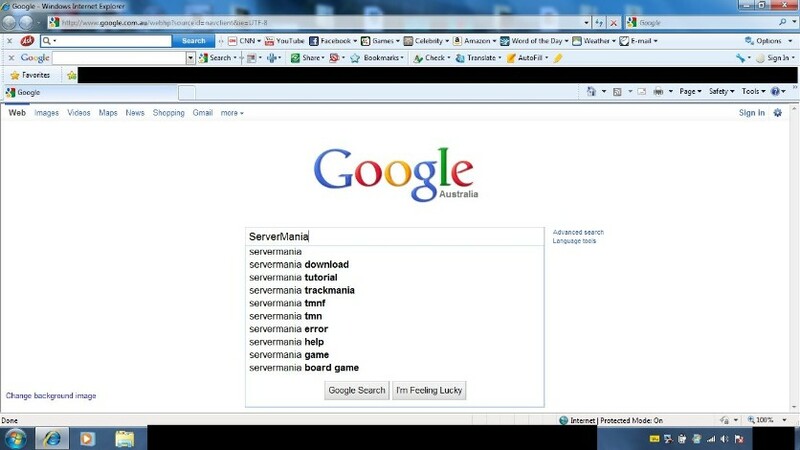 1.Go to Google and Type in "ServerMania". 3.Once on the Web page scroll down until you see this..
6.TMF Dedicated Server is also required to run the actull Server. 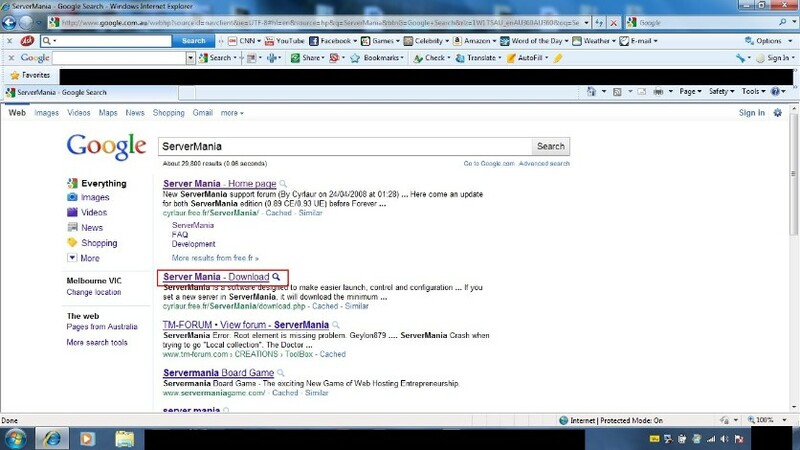 Use the "Trackmania Server 2009-10-09.zip to download the Dedicated Server (Recommened). 7.Ok now leave them Downloading and go back to google and type in "playerpage"
8.Hit Enter or Google Search then select the 1st highlighted Link ! 9.Don't Worry this is a trusted site and approved by Nadeo so it's a non-threat web site. Login using your username and password that you USE for TrackMania. 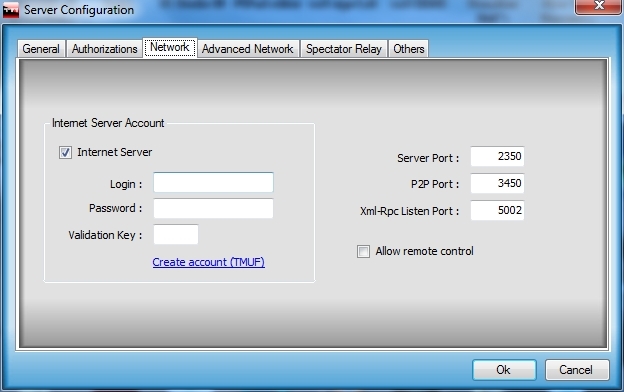 10.Now when you are logged in you will see a List of things on the side of your screen the only one you need to click is "Dedicated Servers"
Enter that In and click "Use this Key"
12.After that it will bring up a blank list and a blank type of form thing..
13.CREATE a Server Login & a Server Password & Select a Location for the Server to be in... I MUST WARN YOU DO NOT SHARE THE SERVER PASSWORD AND LOGIN WITH ANYONE ELSE JUST YOURSELF. Then Click "Save this Server". 20. [Match Setting File]: Ok into TMUF and Click "Play Online"-->"Create"--->"Edit Some Stuff"--->"Launch"---->Choose some tracks--->Then Click "Save Settings" and then just give it a name then click "Save". and in the last box where it says "Validation Key" you must put the last 3 letter(s) or Number(s) of your player or TMUF CD Key.